Fabricate parts for sheet metal HVAC equipment casings using blueprints. Set up job and tooling in a manner conducive to safe and efficient operation and in accord with established procedures. 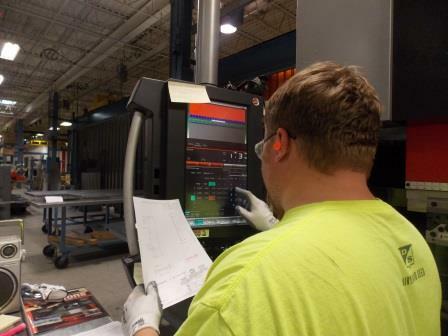 Shear, punch, brake, or otherwise fabricate parts per established procedures and production standards and to stated and acceptable quality standards. Use measuring tools accurately, including angle gauges, tape measures and vernier calipers. Read blueprints and interpret dimensions and tolerances. Accept other duties and responsibilities as assigned or when required by customer needs. Shop courses or equivalent experience is helpful. 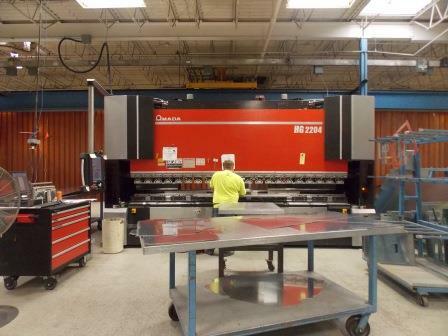 Experience fabricating sheet metal parts using fabrication tools and equipment is desirable. Able to routinely lift 80 pounds. We strive to provide the highest ethical standards and professionalism while providing quality employment and products. Why Join the CDI Team? Medical, Dental, Vision, 401K, Short/Long Term Disability, and so much more! 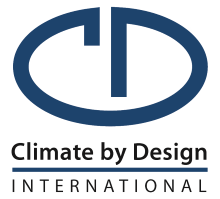 Thank you for your interest in a position at Climate by Design International located in sunny, southern Minnesota!